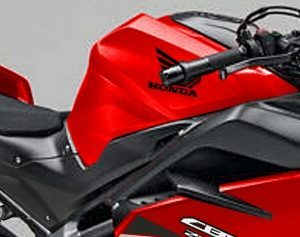 Looking for the latest new 2020 Honda / SxS Side by Side models both Sport & Utility? Want to know all of the nitty-gritty specs as soon as they are released like their horsepower & torque performance figures, MSRP prices, model comparisons etc? You’ve found the right place! 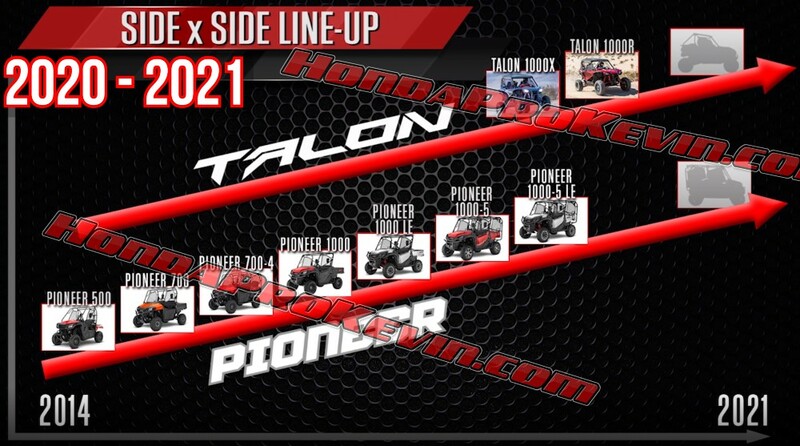 The page below will cover all of the 2020 Honda Pioneer 1000, 700 and 500 as well as the 2020 Honda TALON 1000 sport models just like I’ve done on all of the previous 2019 and prior model years that you can check out and compare by Clicking Here. Stay tuned for sneak peek info and more by signing up to our newsletter below or by following me on social media etc.